Major Tom and Ziggy Stardust had died. 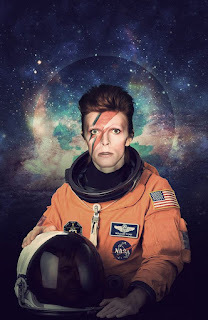 And in Bowie's last great experiment, Blackstar, there was a dead astronaut. People die all the time. But the coincidences in time and space seem especially sharp in 2016. In this vein, something unique happened on January 28th. The media, that day, talked a great deal about the destruction of the Space Shuttle Challenger (NASA Orbiter Vehicle Designation: OV-099), the second orbiter of NASA's space shuttle program to be put into service following Columbia. It launched and landed nine times before breaking apart 73 seconds into its tenth mission, STS-51-L, on January 28, 1986, resulting in the death of all seven crew members, including a civilian who worked as a school teacher. Being the 30th anniversary, there were memorial services at NASA and other space-related facilities, as well as sidebars on television about the disaster. Later in the day, on January 28th, first from the San Francisco media, and then on the 29th, nationally, it was announced that Paul Kantner of the Jefferson Airplane and Jefferson Starship had died. 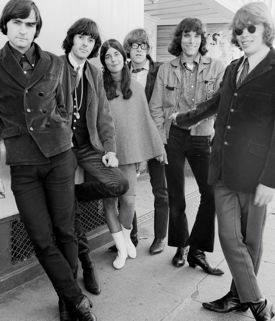 Two days, after that, word circulated that another member of the original Jefferson Airplane, Signe Toly Anderson, had died the same day. Paul Lorin Kantner (March 17, 1941 – January 28, 2016) was an American guitarist, singer and songwriter, known for co-founding Jefferson Airplane, a leading psychedelic rock band of the counterculture era, and its more commercial spin-off band Jefferson Starship. He was born in San Francisco, California. Although the band was originally formed in 1965 by Marty Balin, Kantner eventually became the leader of Jefferson Airplane and led the group through its highly successful late 1960s period. In 1970, while still active with Jefferson Airplane, Kantner and several Bay Area musicians recorded a one-off side project under the name "Paul Kantner and the Jefferson Starship." 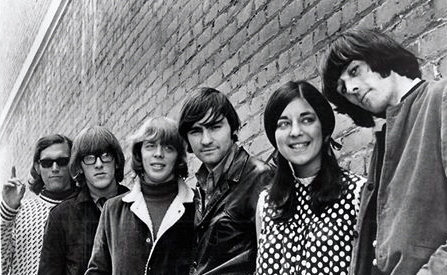 Jefferson Airplane continued to record and perform until 1972. When the band officially broke up, Kantner revived the Jefferson Starship name and continued to record and perform with that band for the next five decades. Kantner had the longest continuous membership with the band; at times he was the only founding member still in the band from the original Jefferson Airplane lineup, and was inducted into the Rock and Roll Hall of Fame with other band members in 1996....Kantner died in San Francisco at the age of 74 on January 28, 2016 from multiple organ failure and septic shock after he suffered a heart attack days earlier. Shortly after Kantner's passing, Grateful Dead drummer Mickey Hart reflected, "He was kind of the backbone of that band. It was always about Grace and Jack and Jorma (Kaukonen), I don’t think he got the credit he deserved." He died on the same day as Airplane co-founder Signe Toly Anderson. Source. Signe Toly Anderson (September 15, 1941 – January 28, 2016) was an American singer who was one of the founding members of Jefferson Airplane, the American rock band. Born in Seattle, Signe Toly was raised in Portland, Oregon, and was a locally known and well-respected jazz and folk singer before joining Jefferson Airplane after a trip to San Francisco. Soon after joining the Airplane, she married one of the Merry Pranksters, Jerry Anderson, a marriage that lasted from 1965 to 1974. She sang on the first Jefferson Airplane album, Jefferson Airplane Takes Off, most notably on the song "Chauffeur Blues". Anderson distrusted the Airplane's original manager, Matthew Katz, and refused to sign a contract with him until he inserted a special escape clause freeing her from him if she left the band for any reason. 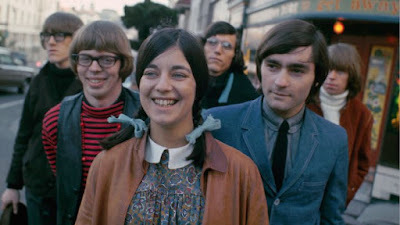 Anderson, in July 1966, informed Bill Graham that she was quitting the band after a series of shows they were playing in Chicago, realizing that bringing her newborn child, with then-husband Jerry Anderson, on the road was not feasible. Graham, however, asked her to stay with the band through the October shows at Winterland in San Francisco, which she agreed to. This gave the band time to search for her replacement, eventually choosing Grace Slick after Sherry Snow declined their offer. Allegedly there were other factors such as the hostility of other band members towards her husband...Anderson died on January 28, 2016, the same day as fellow Jefferson Airplane co-founder Paul Kantner. Source. Signe Toly Anderson also performed, now and then, with the KBC Band, which was formed in 1985 by former Jefferson Airplane (later Jefferson Starship) members Paul Kantner (guitar and vocals), Marty Balin (vocals and guitar) and Jack Casady (bass). Other members included Keith Crossan (saxophone, guitar and vocals), Tim Gorman (keyboards and vocals), Mark "Slick" Aguilar (guitar and vocals) and Darrell Verdusco (drums). Their debut LP, KBC Band, featured the hit "America," which found renewed interest after the September 11, 2001 attacks. Keeping to the 'air' theme Glen Frey of the Eagles passed on Jan 18th. "Pinnacle Airlines Flight 3701 (ICAO: FLG3701, IATA: 9E3701, or Flagship 3701) crashed on October 14, 2004, near Jefferson City, Missouri, United State"
On 22 January 2016, a "Good Samaritan" named Jefferson Heavner was murdered by a man he was trying to help whose car was stuck on the side of the road in North Carolina. This was on Mathis Church Road in Catawba. The suspect is named Marvin Jacob Lee. His car had become stuck when he drove drunk in severe snow during Winter Storm Jonas. 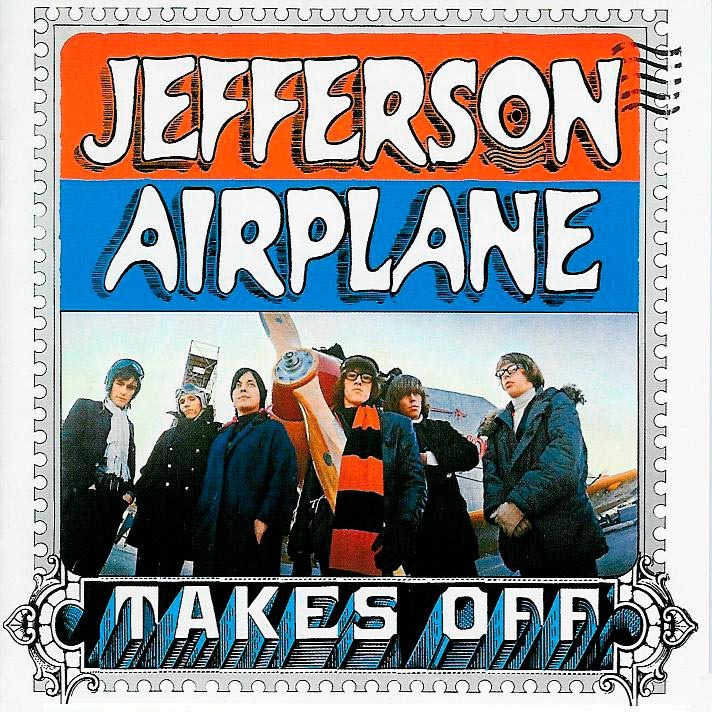 Jefferson Heavner/Heavener = Jefferson Sky-Traveller = Jefferson Airplane. That's good research as usual, and your intuitions are close. The people 'belonging' to the spirit of that time are leaving these shores. Nobody who lived in the American late Fifties or Sixties could mistake the products of that spirit for recent cultural artifacts. Leavings. Kantner was that band's glue but I wasn't aware of Signe. Reading the reportage . . . it all makes sense. Not plain sense, but sense. 'The Sixties' happened for one over-riding reason, and despite its unique quality and artistic breadth, was never an end in itself. Only the warm-up act.